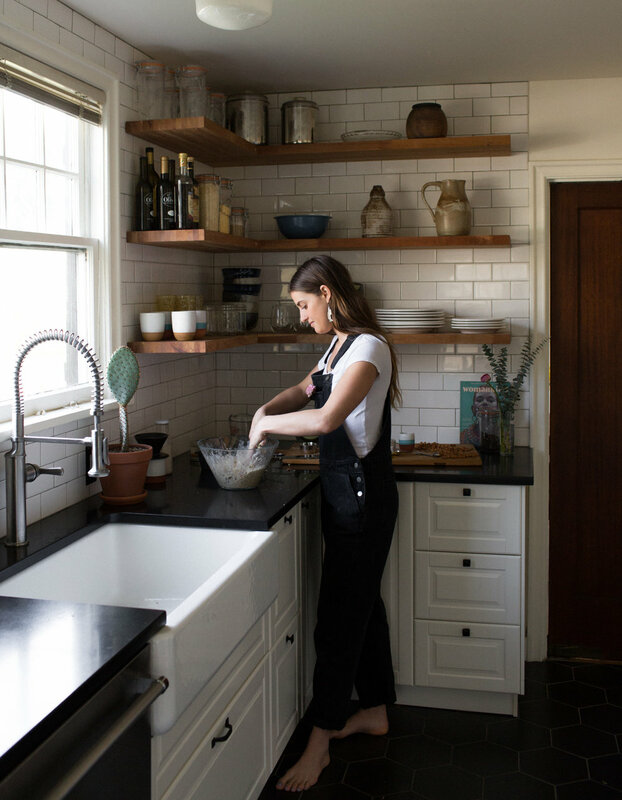 Clare, native Portlander and Loaf Mom, has struggled with finding foods that feel nourishing, satiating, and enjoyable to eat while still fitting into some pretty strict guidelines that her tricky stomach has set forth. That is, until she began making something way more than just bread. A loaf with no flour, no yeast and no soy, Ground Breaking Bread has redefined meal time at home. 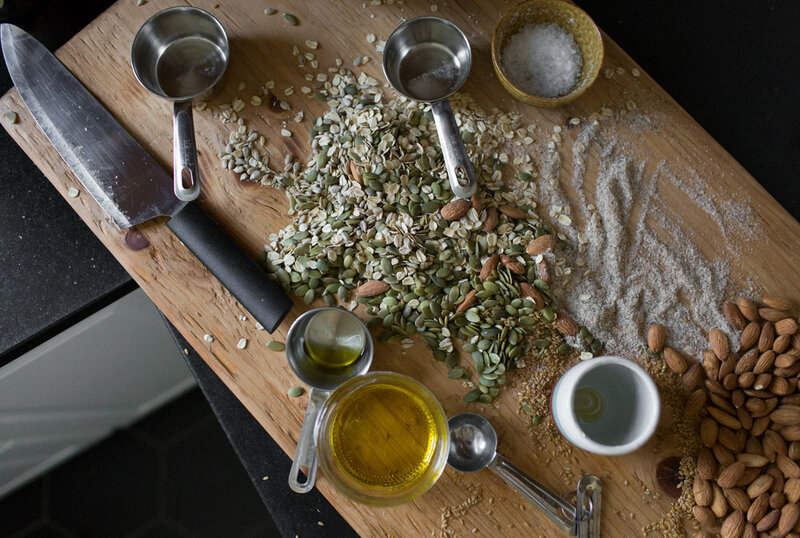 Unlike most GF breads which are typically made with nutrient-deficient flours and mystery additives, (Ground) Breaking Bread is made from whole, raw nuts and seeds, soaked and lightly toasted with love. We don’t like to label any tummy as “intolerant”, as most of us humans are sensitive to our broken food system, plain and simple. This bread changes the game, bringing you a loaf that nourishes tradition, prioritizes sustainability, and optimizes a healthy tummy and a happy life. Ground Breaking Bread is for every Portlander, delivering a hearty loaf straight to your door that is bound by community, baked in gratitude, and present for life’s most nourishing moments. Clare was born and raised in Portland by a loving, hands-on single mother. She was taught to always nourish her stomach and heart, as the two are always connected. She grew up to be quite the wanderer, following her heart and stomach to Southeast Asia, Europe, Morocco, and Australia, before replanting her yoga toes back on Portland soil in May 2017. She now births loaves out of her mothers NE Portland kitchen and teachers yoga at a two local Portland studios. You can order your loaf here! www.clarestager.com/bread-orders Clare offers doorstep delivery options occurring on a weekly or bi-weekly basis.